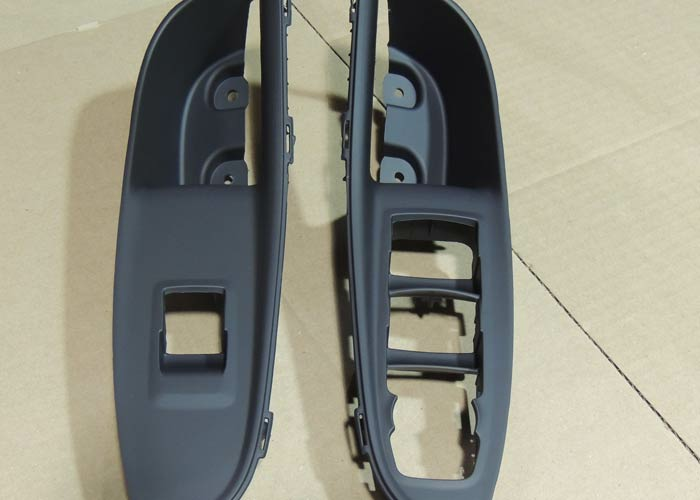 Plastic substrate coating ranging from small component full gloss, decorative coating low gloss, and functional coatings, such as EMI shielding. Selective coating of areas through masking or hand taping. Capable of prototype/los volume to high volume projects. ISO 9001:2008 certified and meet EPA standards.